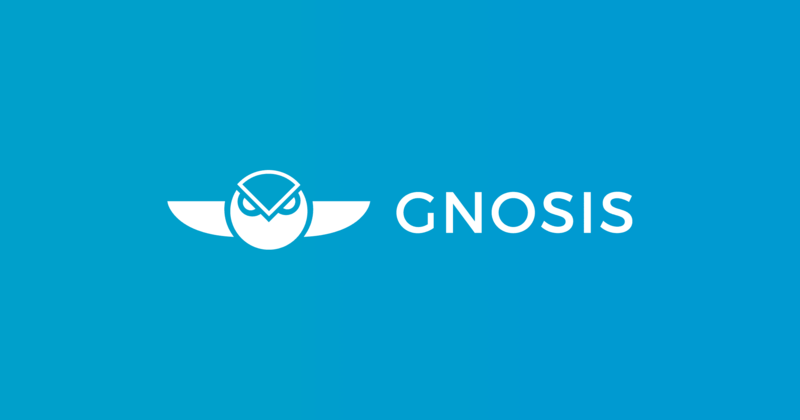 The Gnosis Trading Interface allows users to trade in prediction markets. 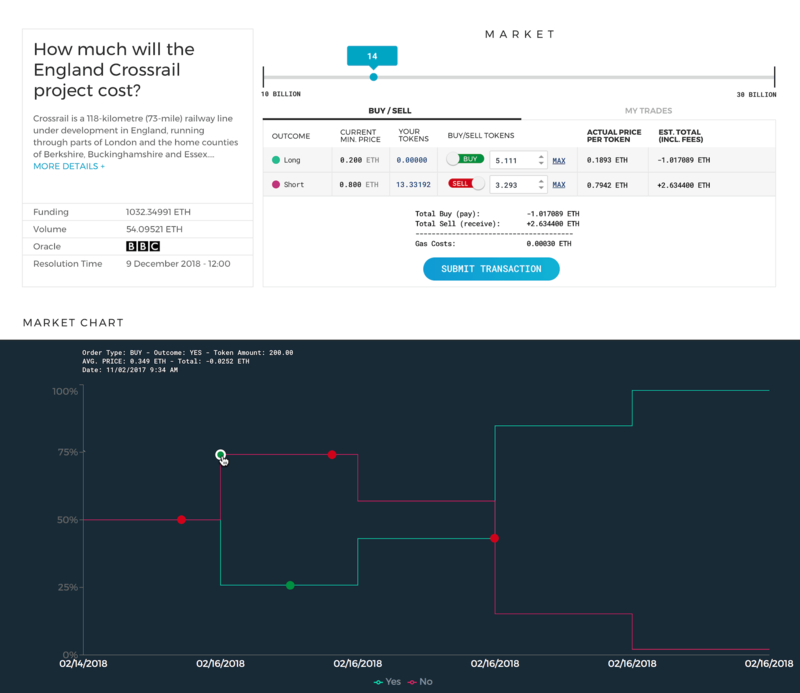 Different cards on the dashboard display new and soon-closing markets along with their current prediction so they never miss a chance to participate. 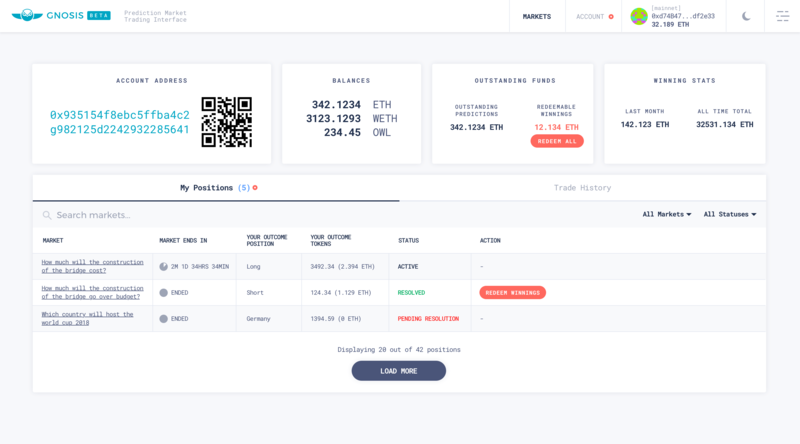 From within a market's detail page, users are able to buy or sell shares in a market and navigate to their current holdings. 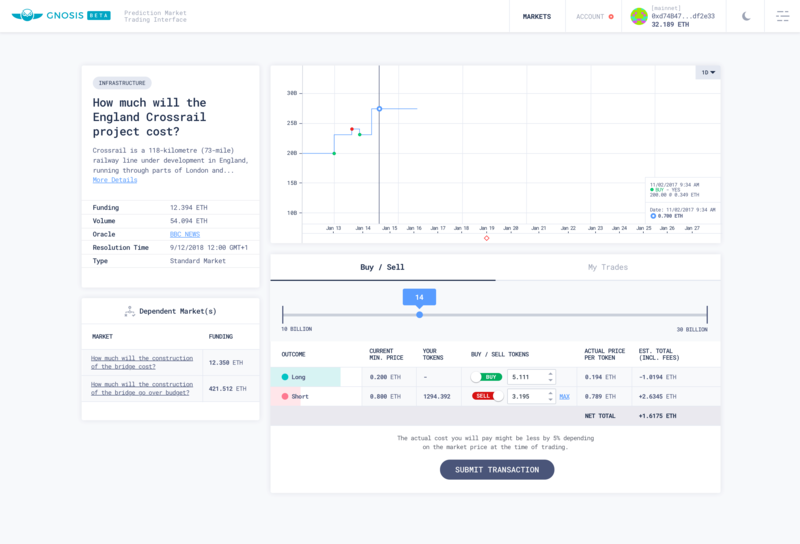 Depending on whether they're predicting a categorical event or a scalar event, they'll be able to trade outcome or short/long tokens. I was asked to review and re-design their existing user interface. 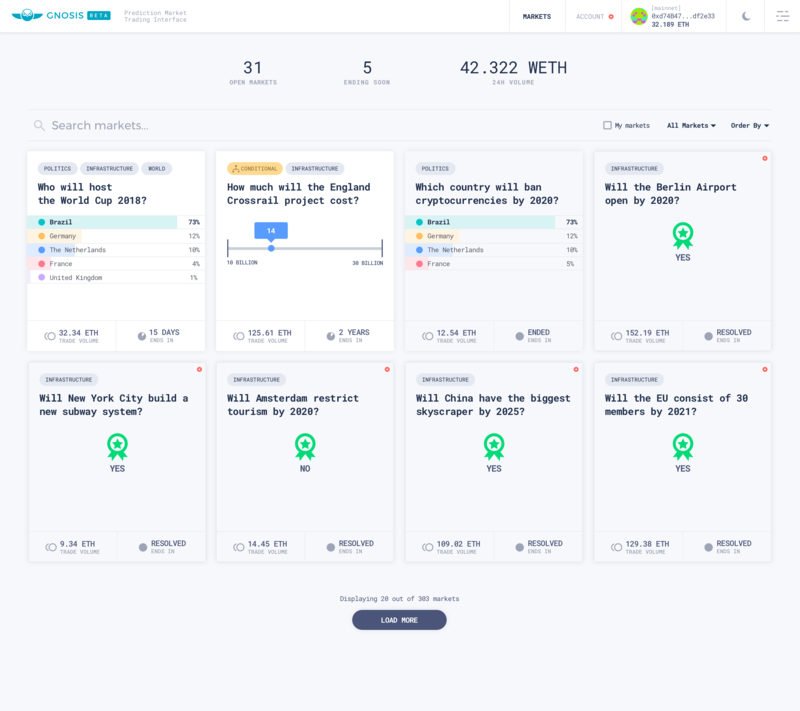 Below some screens of the proposed mockups. 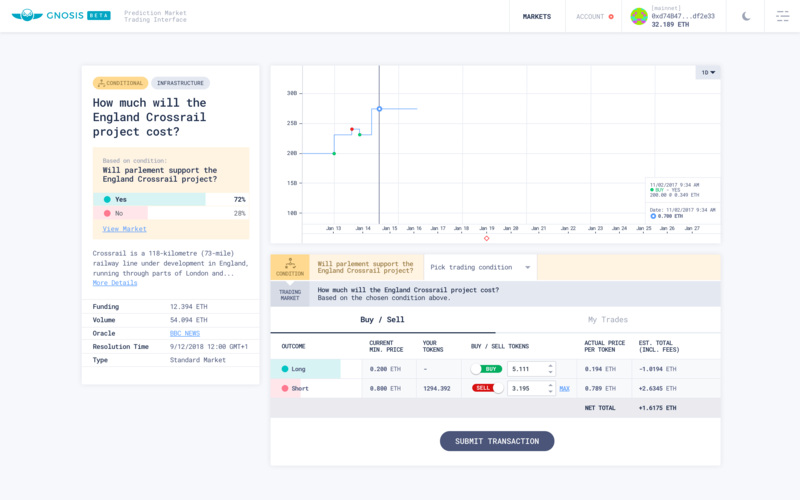 Currently the implementation process is on-going on client's end and the mockups aren't reflected yet in the live environment.